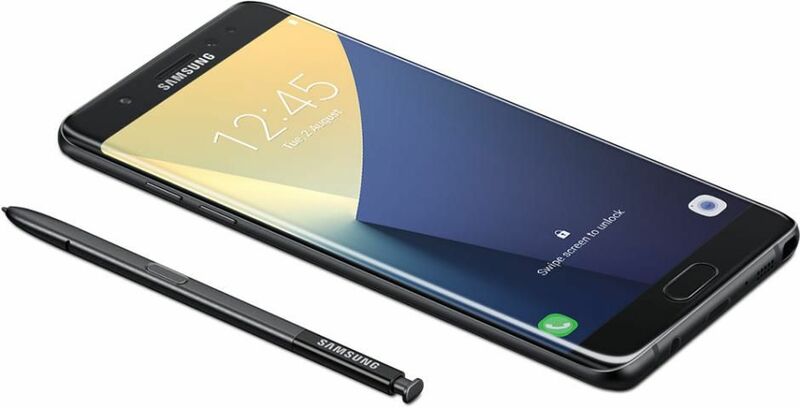 Samsung's Galaxy Note 7 disaster has started to show its effects as AT&T is discontinuing its sales. The statement from AT&T has appeared in The Verge saying its decision of sale discontinuation of Note 7. Not only the sale discontinuation, T&T is also removing the handset from its lineup.